Summer vacation was over, and we were sad about leaving Acadia National Park, Bar Harbor, and all of Mount Desert Island. Only one thing could soften the blow – lunch at a brewpub! After checking out of the Bar Harbor Inn and a final walk along the Shore Path, we loaded up the Grand Caravan and started our journey home. We had to pick up I95 in Bangor, which is just over an hour from Bar Harbor – perfect timing for lunch at the Sea Dog Brewing Company! 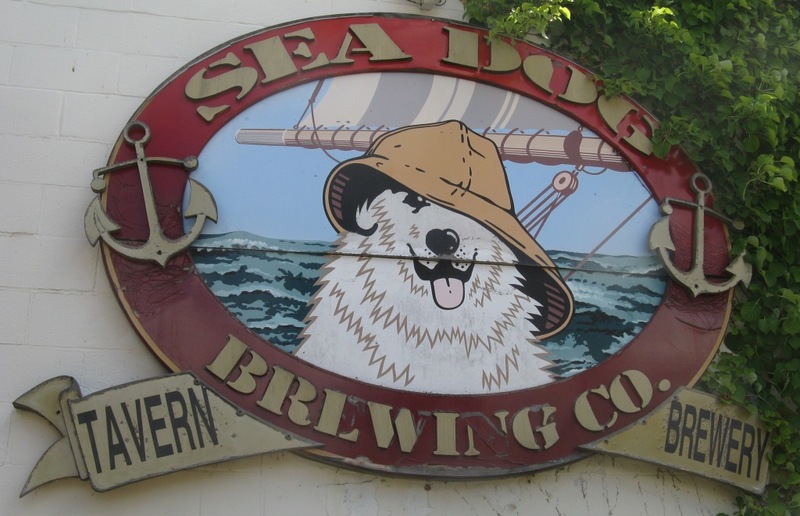 I’ve loved Sea Dog beer since my first visit to Maine in the 90’s. We’ve visited their brewpubs in Topsham (awesome location overlooking the Androscoggin River) and Camden (since closed, unfortunately). We had never been to the Bangor location, so I was really looking forward to adding another brewpub to my collection. The Sea Dog brewpubs offer a delicious menu — I had the blackened haddock sandwich and Beth enjoyed yet another lobster roll. 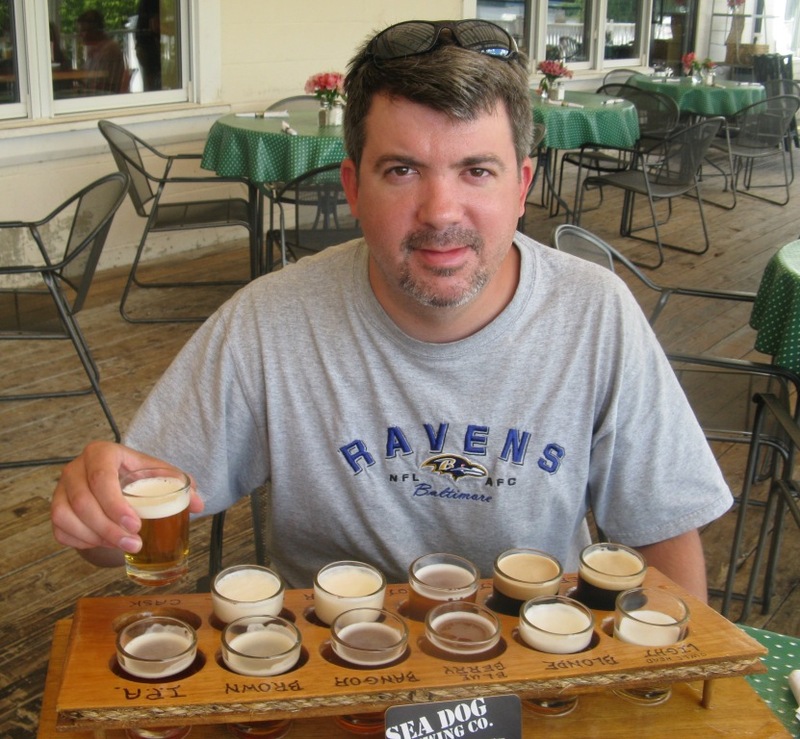 Sea Dog makes a wide variety of beers and they always have 10+ house beers on draft. The standout is the Blueberry Wheat, which is one of Beth’s favorite beers. It’s available in the DC metro area – I just picked up a six pack from the Total Wine and More in McLean, Virginia.